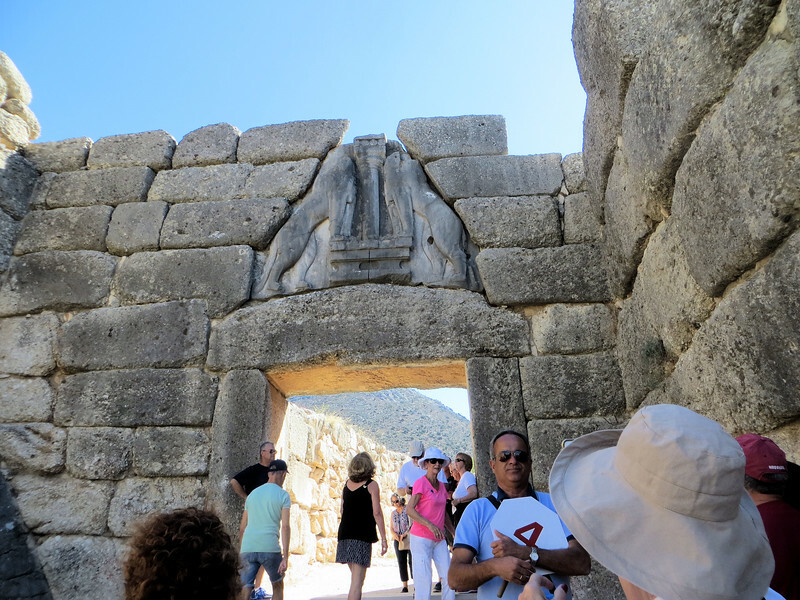 Visitors enter the site through the famous Lion Gate. This is a truly huge structure, almost as wide as it is high. The opening would have been closed by a set of wooden double doors.